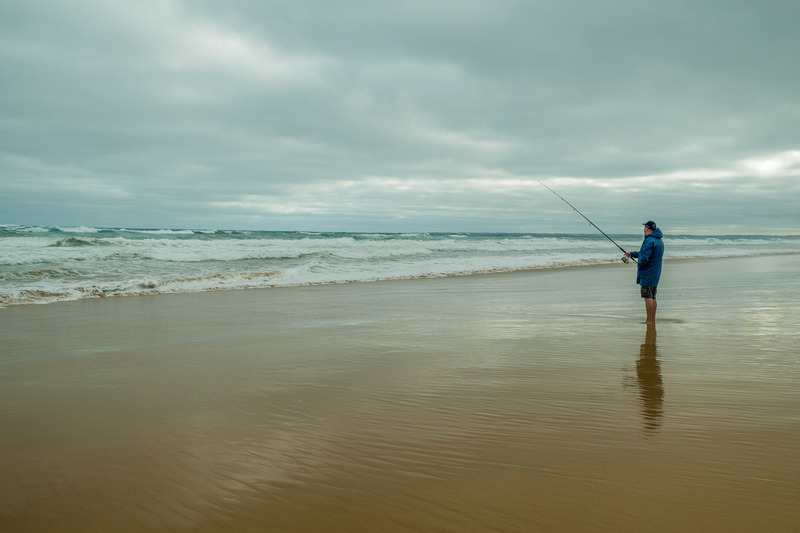 We have made many changes in 2017 as we expanded our business to give you two speciality locations in South Gippsland. 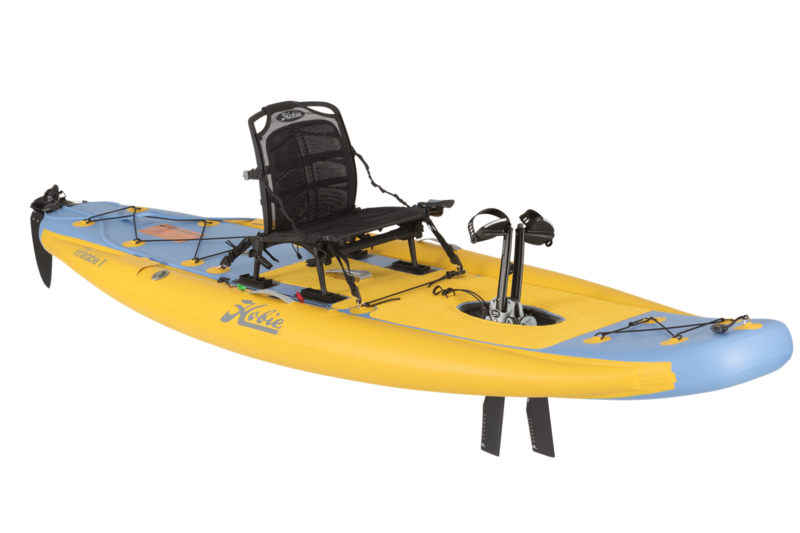 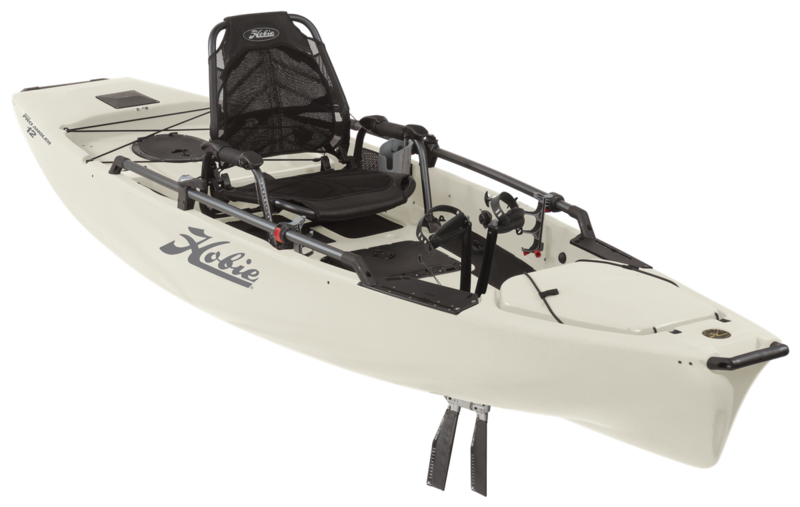 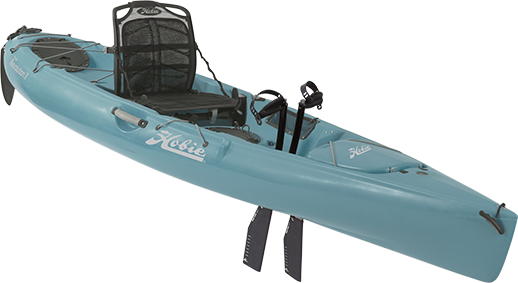 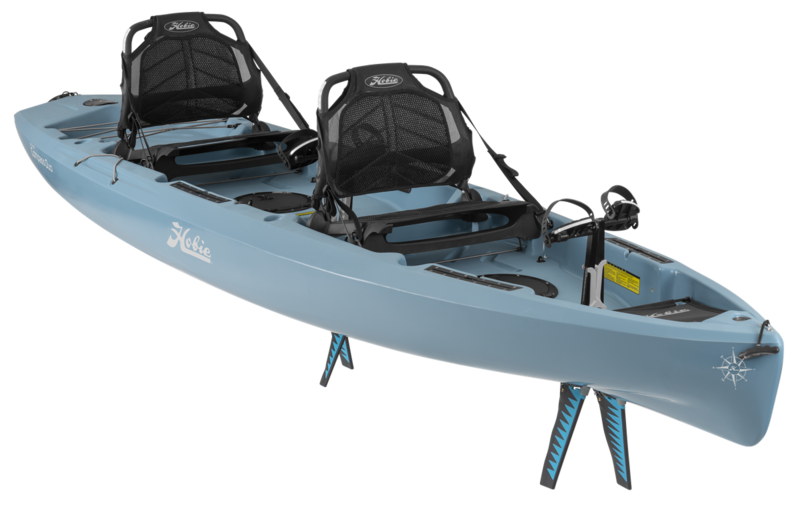 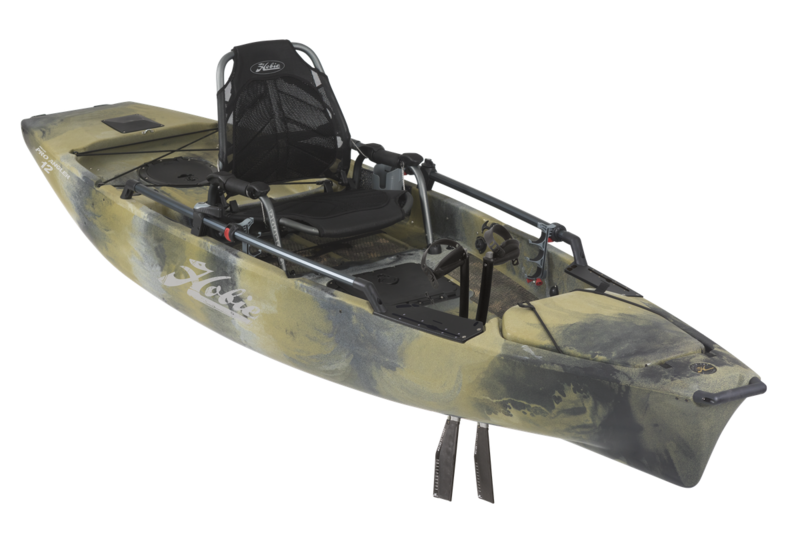 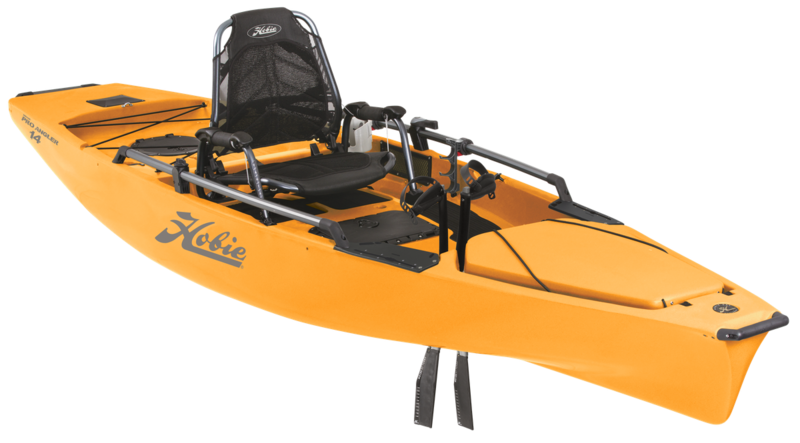 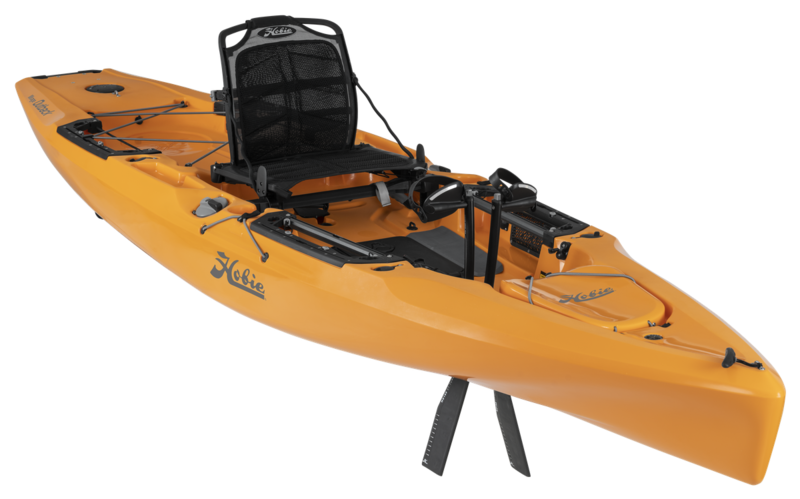 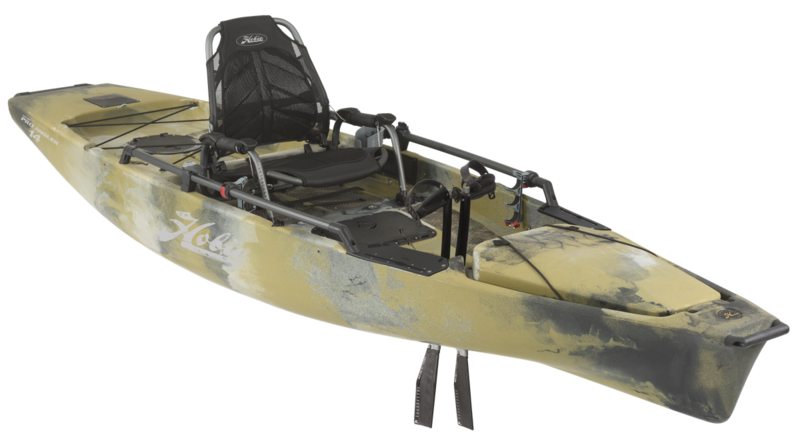 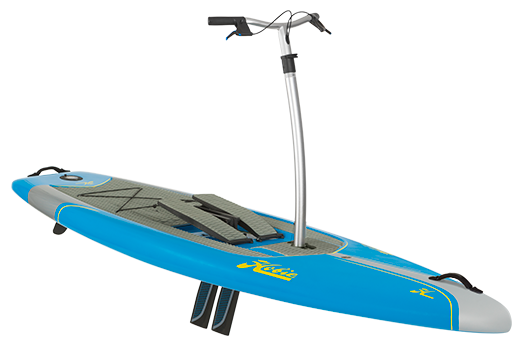 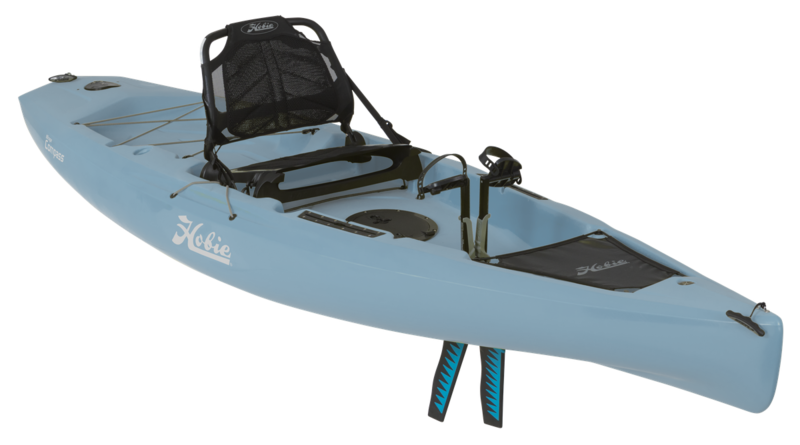 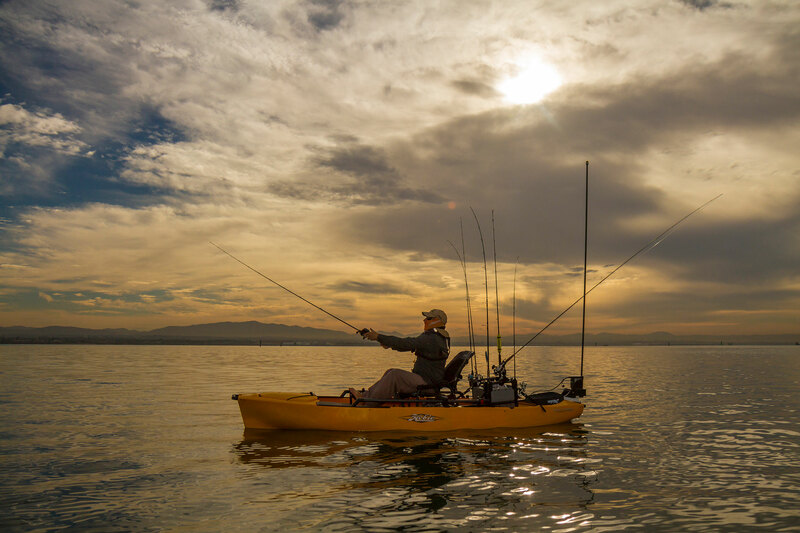 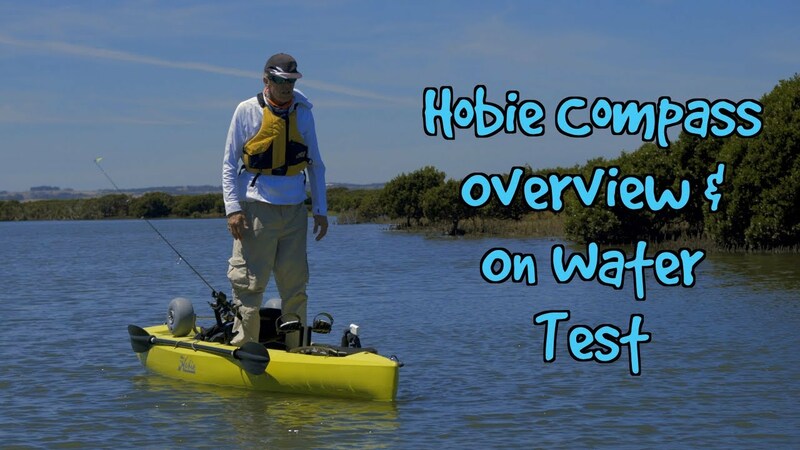 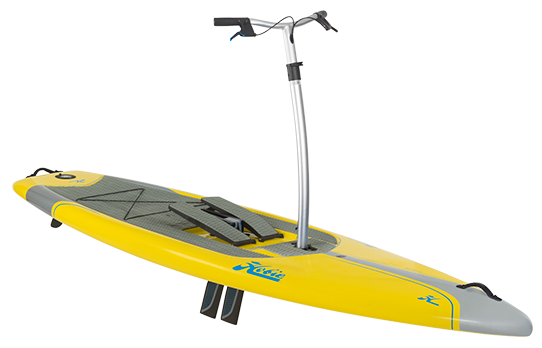 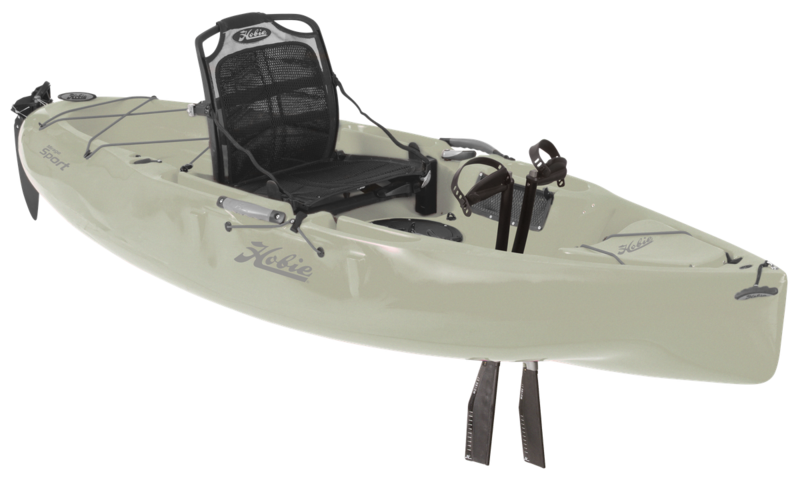 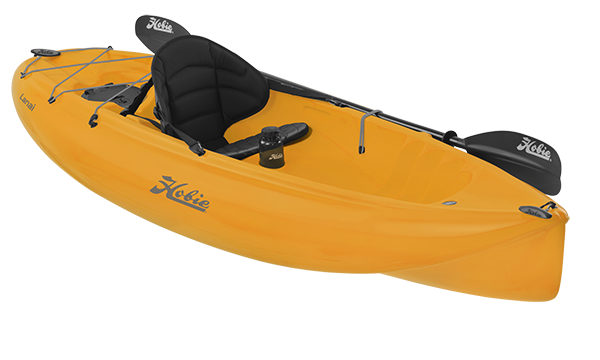 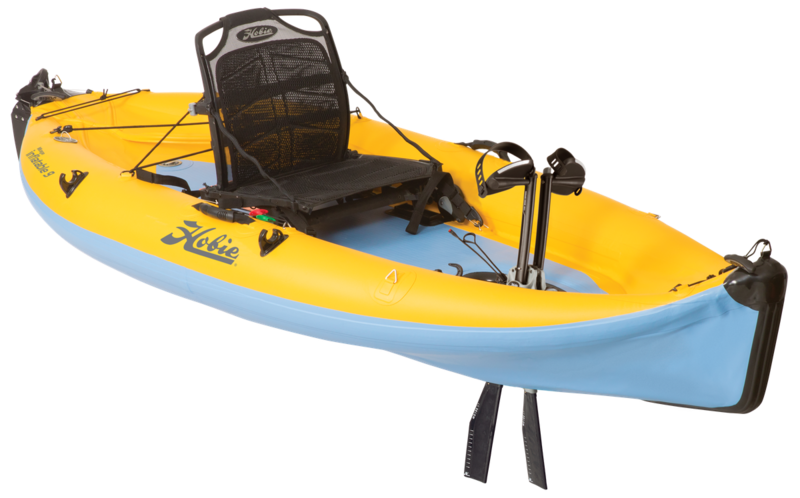 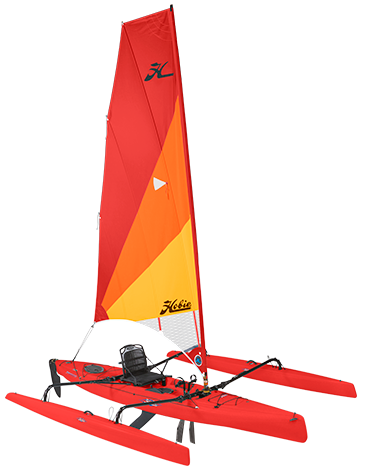 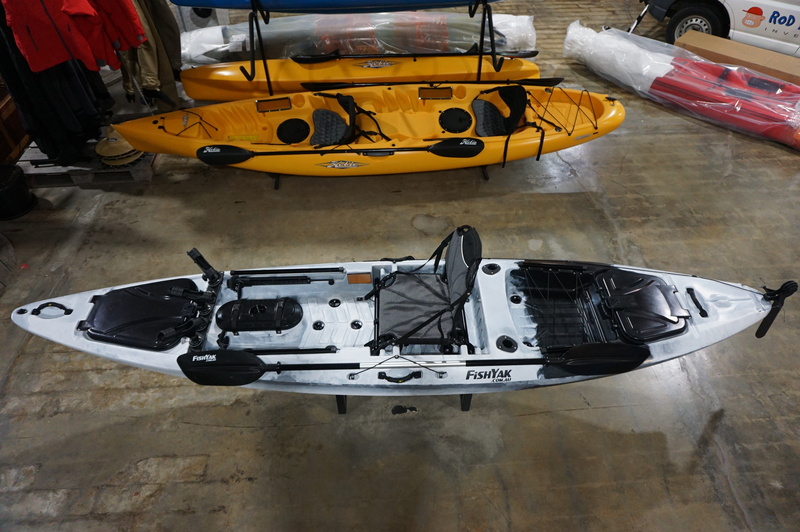 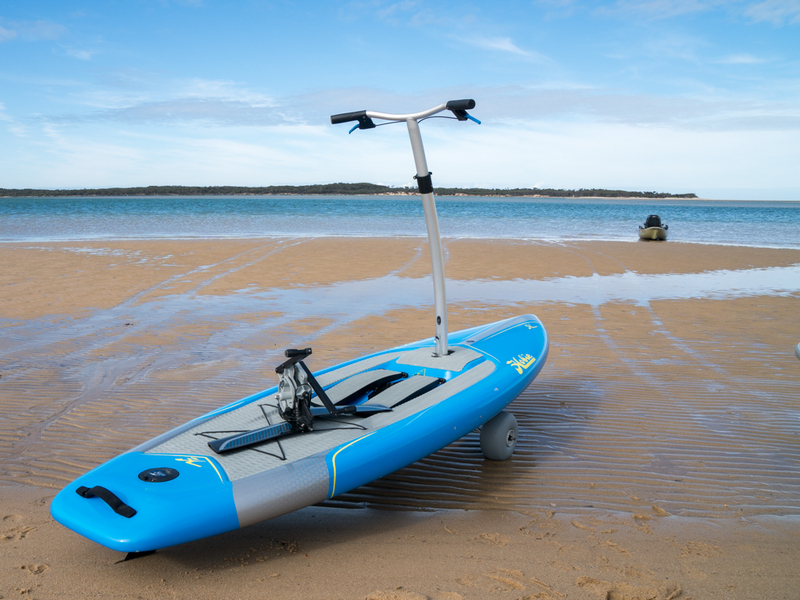 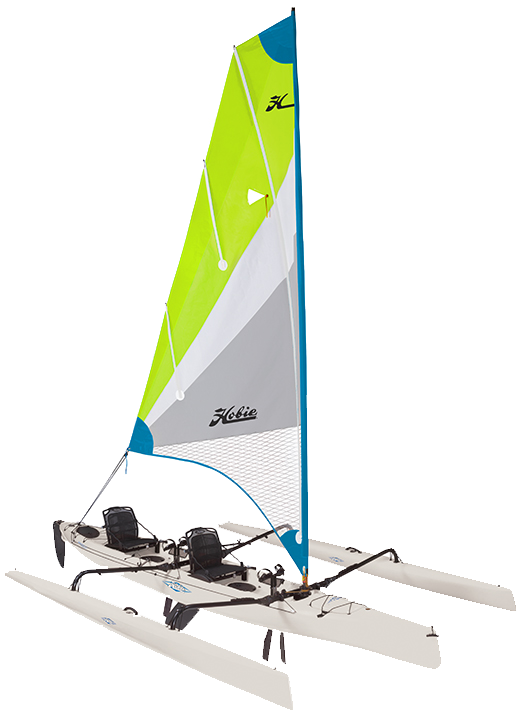 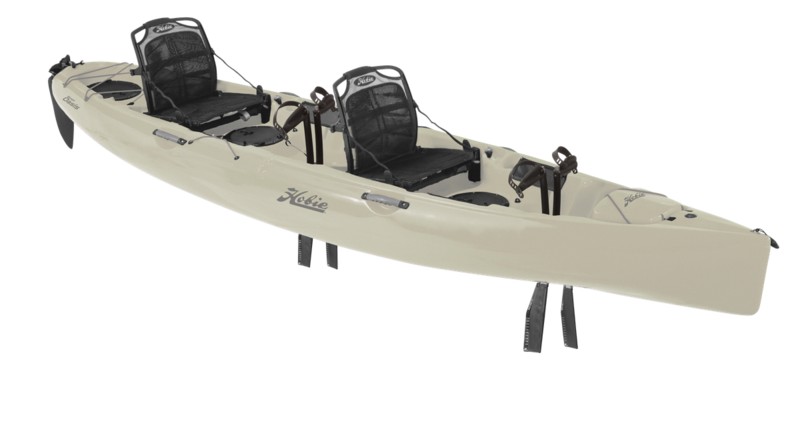 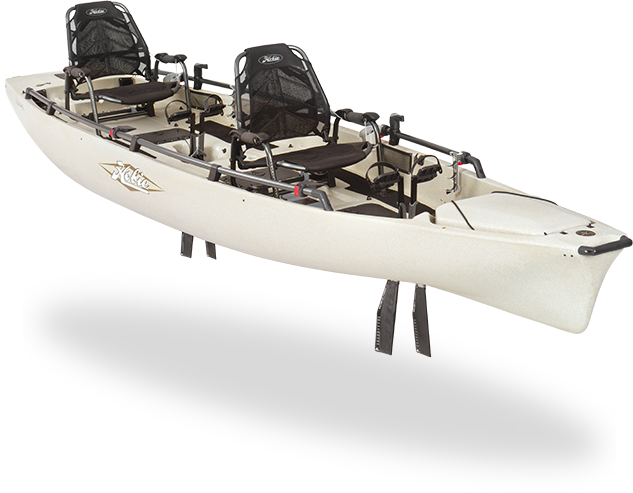 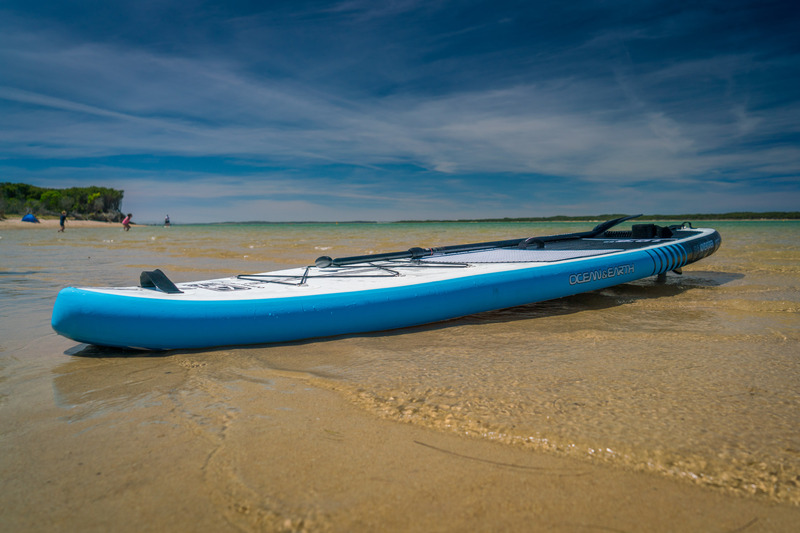 We have opened the new Hobie Kayak & Water Sports Showroom in Leongatha. 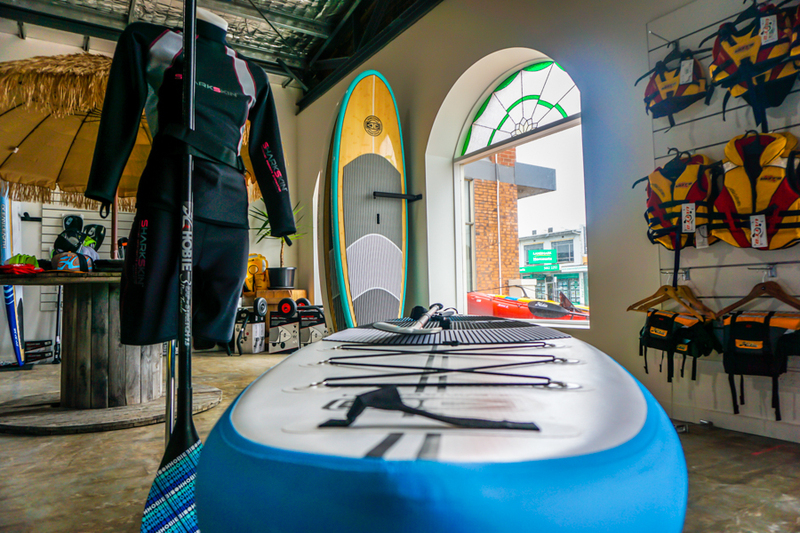 This store not only features the full range of Hobie Kayaks, Dunbier Kayak Trailers and Rhino Kayak Loading Solutions, but also FishYak Paddle Kayaks from $399, a comprehensive range of Ocean and Earth SUP's, Hobie Polarized Sunglasses, Carve Sunglasses, SharkSkin and EnthDegree WaterSports Clothing, Crocs Beach Footwear, Body Boards and heaps of Accessories. 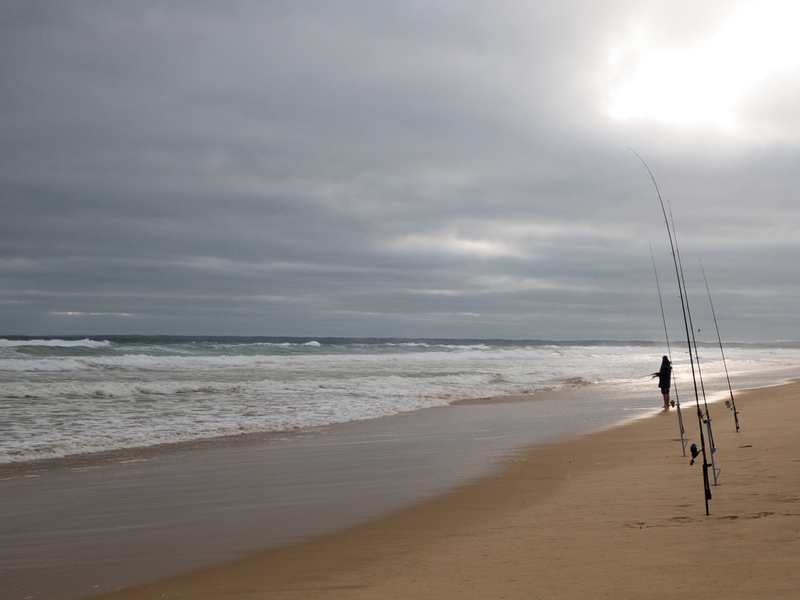 We have also revamped our Inverloch store which still focuses on Fishing, Beach and Lifestyle products. 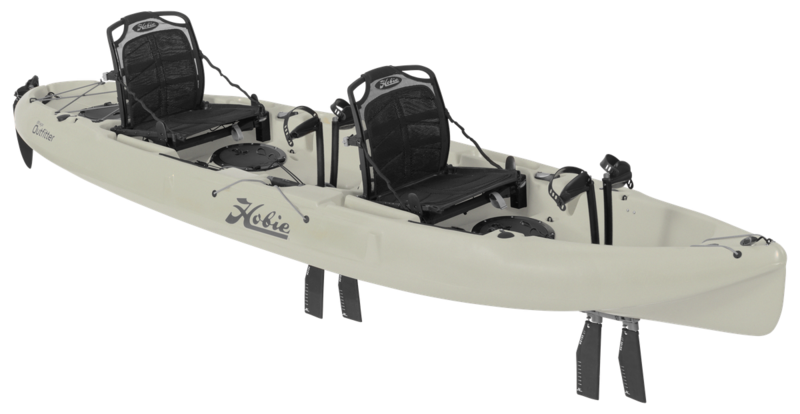 We are expanding our range of Fishing Equipment. 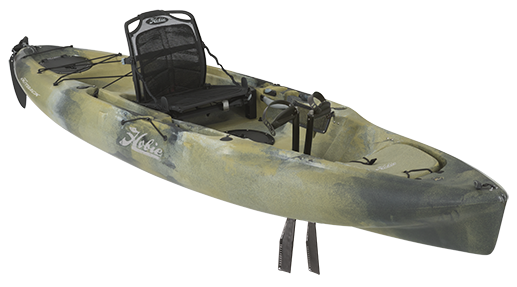 This includes Shimano, Penn, UglyStick, Black Magic, Wilson, Shogun, Gamakatsu, Mustad, Jinkai, StikePro, Juro,quality Seaford Bait, to name a few. 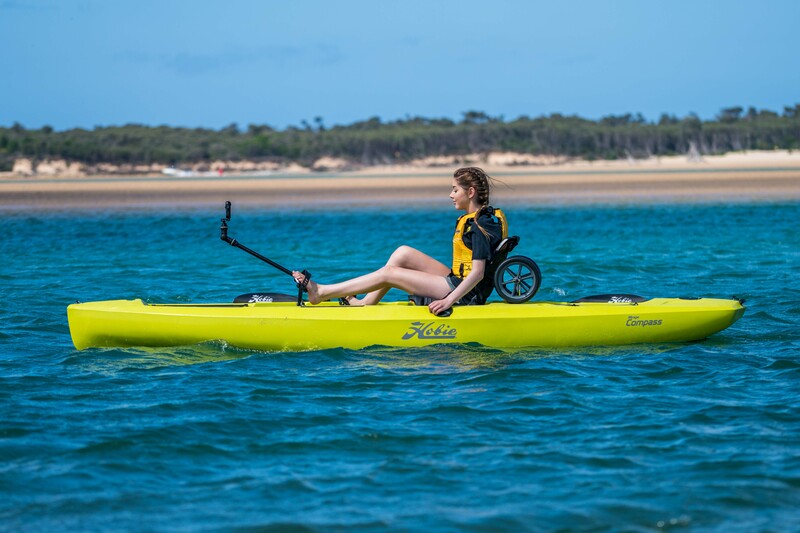 Our lifestyle products include Spotters, Ugly Fish and Carve Sunglasses, Balin Body Boards, Rash Vests and Surf Accessories, Wahu Beach Games, Shelter Beach Tents, BeachKit Umbrellas, Mirage Snorkel Gear, Crocs Beach Footwear, Carve Clothing and great range of Sunsmart Clothing and Hats.